Throughout my travels, I've come to learn the difference between a trip and a holiday. A holiday is about relaxing, indulging, and allowing yourself to recharge. 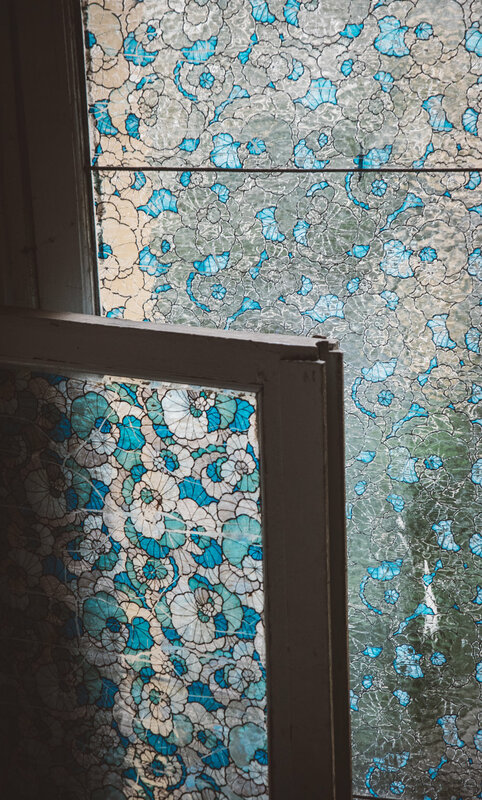 A trip, however, is about discovery, adventure, the people you meet along the way, and immersing yourself in a culture. Trips and holidays are both incredibly enjoyable, but both prove extremely different in how they effect and live on in you. 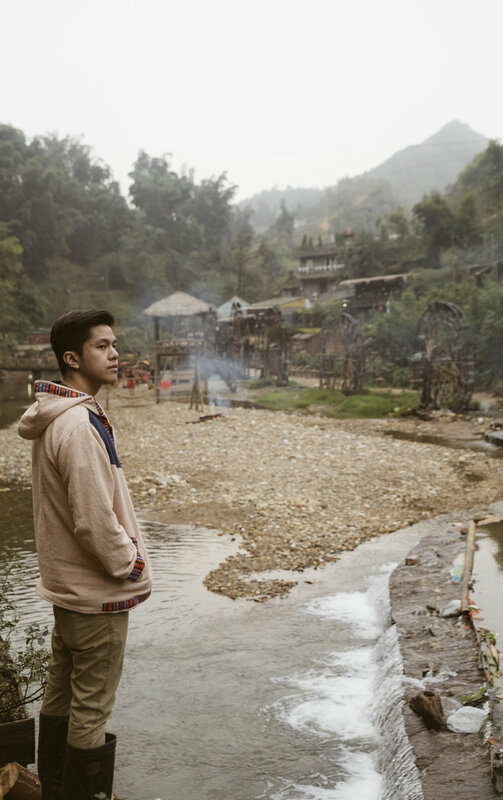 Traveling to Vietnam proved to be the latter, and is by far one best trips that I have ever taken. The company, the destinations, the food (don't even get me started I could write ten blog posts about that alone), the landscapes and small discoveries along the way made for a unforgettable trip. So now to the best of my ability, I will now try to share this incredible journey of three weeks, four friends, and five destinations in Vietnam. 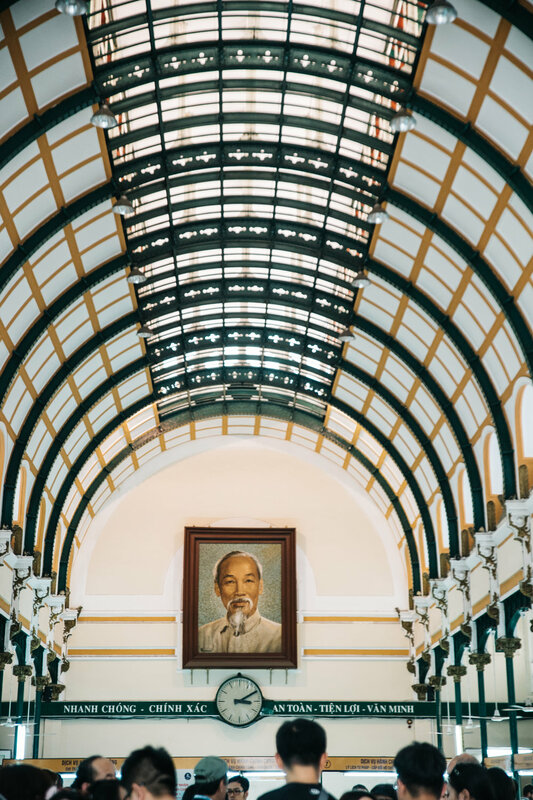 Having now traveled to Ho Chi Minh City three times, I was not expecting anything particularly grand or new during our stay. However, to my pleasant surprise, I was proved incredibly wrong. We explored the markets, ate ALL the street food (bun cha is an absolute must), drank way too much coffee (is that actually possible? ), explored the French Quarter, Saigon Central Post Office, and Ho Chi Mihn Museum. 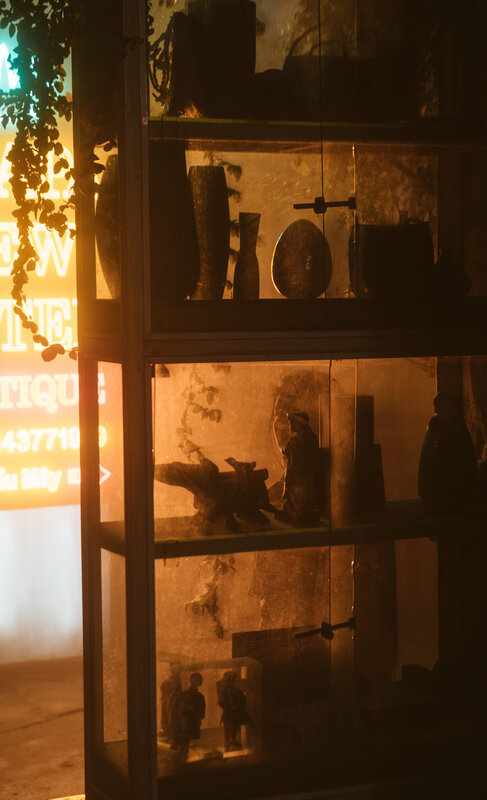 One of the most incredible places we visited was the antique market on Le Cong Kieu Street. 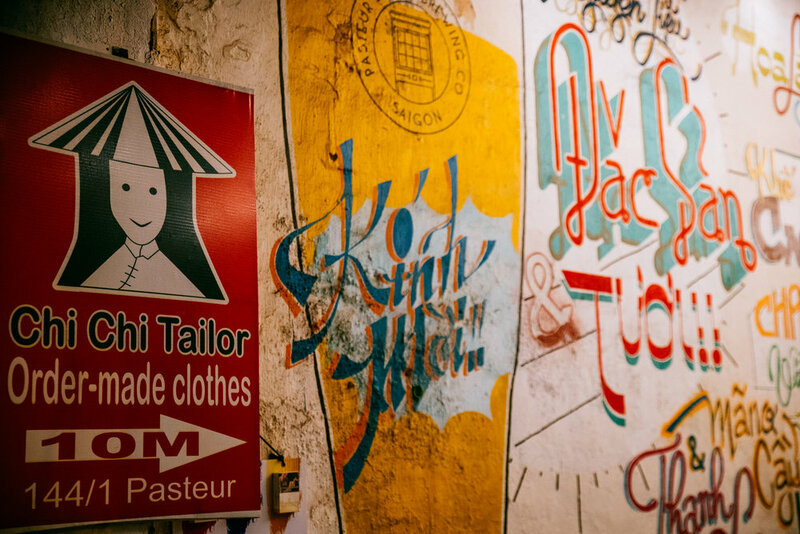 Located within walking distance from the Ben Thanh Market, this street is trully a hidden treaure. The street is lined with antique shops on each side, filled with the most incredible vintages watches, cameras, etc; many dating back from before the war. Some of the shop owners strike a fairly hard bargain, but nevertheless it is a must for fellow vintage lovers. Danang is a lovely coastal city located an hour plane ride from Ho Chi Mihn. 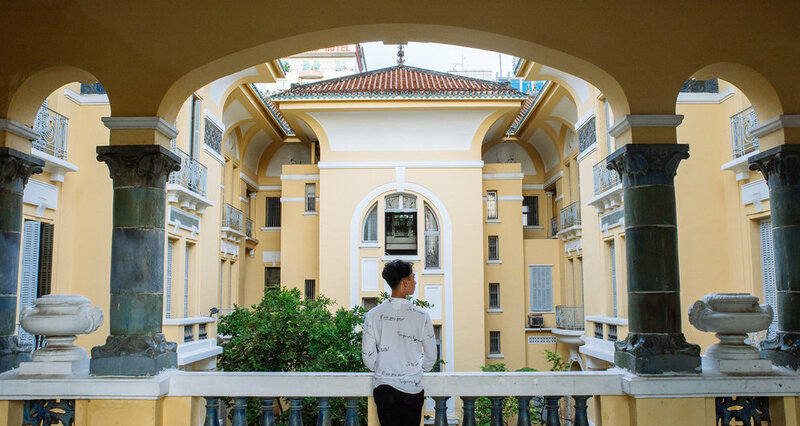 There we stayed in the most lovely airbnb (all the airbnbs in Vietnam as super nice), ate our way through every french bakery, and got to experience a massive celebration when Vietnam won the Asian Football Tournament. Marble Mountain is an incredible attraction, located south of the city, and is a cluster of five limestone mountains. 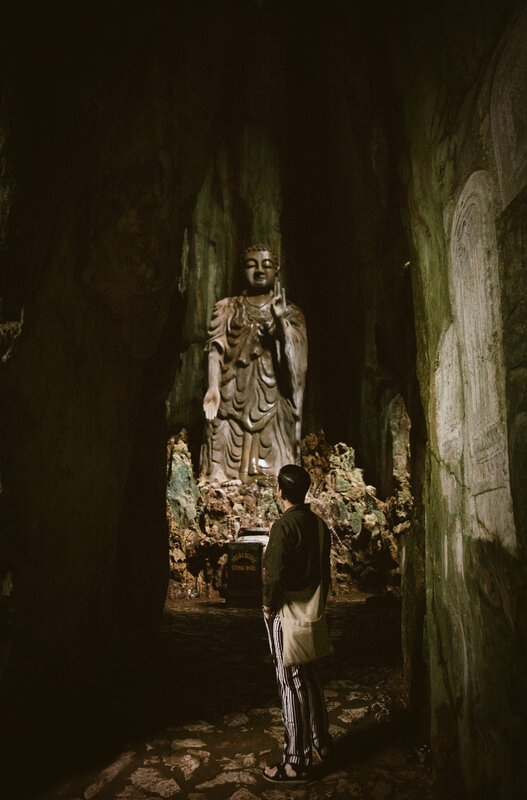 It is considered a Buddhist Sanctuary, possessing an abundance of temples, statues, and incredible caves. 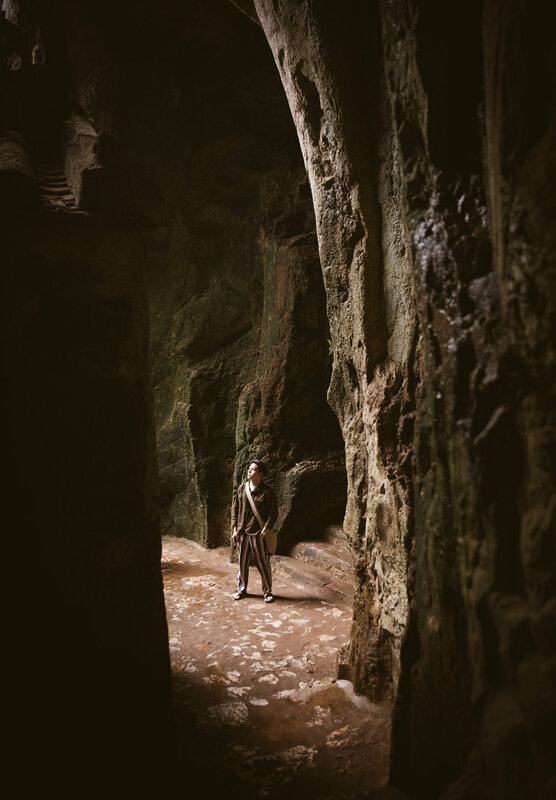 We explored the vast towering caves, hiked to the highest peak of the mountains, and even met some adorable temple puppies. Because we were visiting during the winter, the weather was quite rainy but the city was nonetheless enjoyable. I'm not sure if I'm the first to coin Hoi An as the "Venice of Asia" but truly there is no better way to describe it. 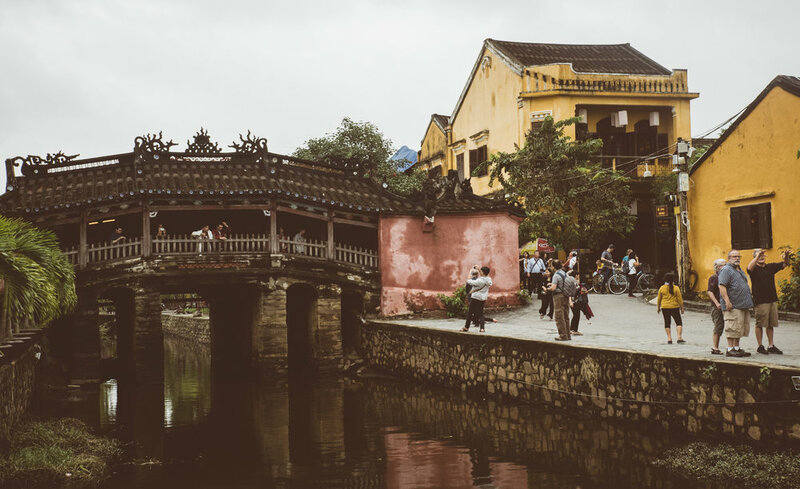 Hoi An is european in its charm yet exotic in its nature, marrying asian and european influences together seemlessly. 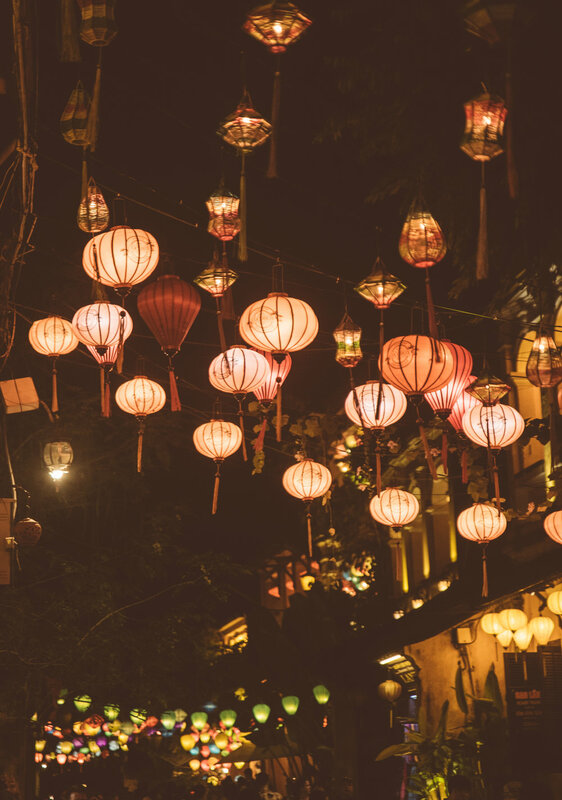 The whole city is sat on the river, adorned with quaint architecture while thousands of lanterns glow from above. Our first day there we beat the rain and had lunch at Morning Glory.The meal left us speechless for we were too busy stuffing ourselves to even express how delicious the food tasted. 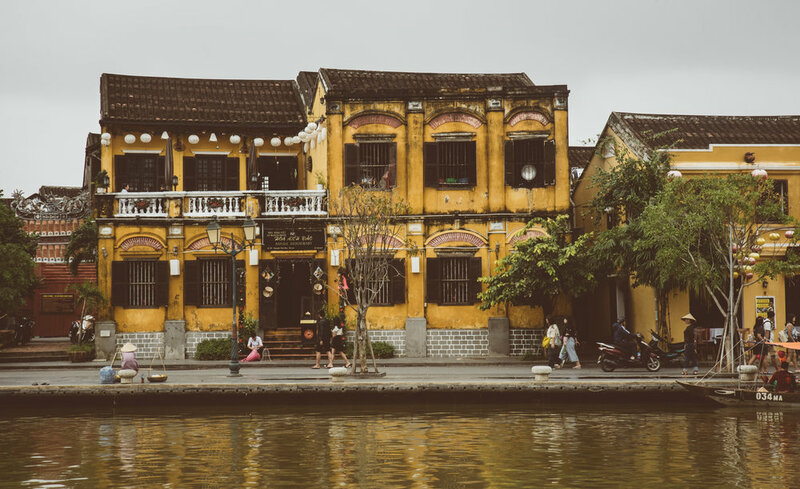 Much like Europe, when visiting Hoi An you don't need a plan. Simply wander the streets, discover the hidden cafes, art galleries, and always be ready to stop to eat THE FOOD. While exploring we discovered most amazing bahn mi (so good we order it twice....in one sitting), mango bread, and the best spring rolls at the center food market. However, Hoi An reveals its true charm at night. All of the lanterns and river boats begin to glow, and light up the streets in the most magical way. We spent our nights at one of the many bars overlooking the river, enjoying wine as the city glowed and twinkled below us. It would not be a trip to Vietnam without a boat ride on the river. Near to Hoi An, there is a local tradition of "Coconut Boats" in which the boats are complete circles, mimicing a broken coconut. Sailing down the winding river is great fun, meeting local fishermen along the way and getting to spin around insanely fast! 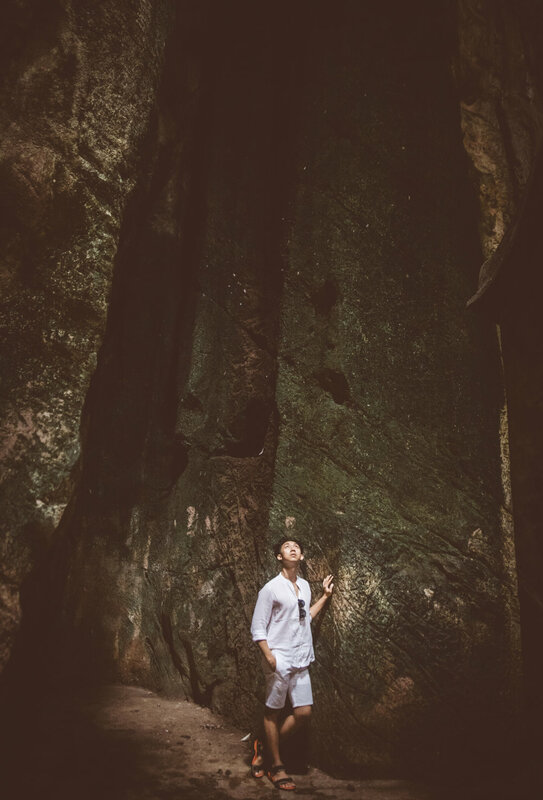 Traveling throughout Southeast Asia, one is bound to see the influences of colonizations, and how it shapes and changes a country. This could not be more relevant for the city of Hanoi. 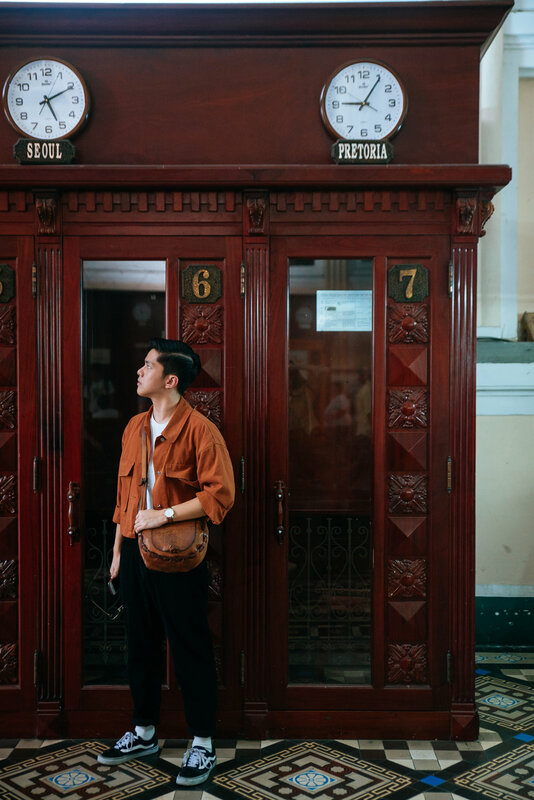 French colonization has molded the city into becoming celebration of cultural crossing, which is classically asian in its eclectic aesthetic yet european in its relaxed and charming atmosphere. There are parts of the French Quarter that truly feel exactly like Paris, which makes walking aimlessly through the city a consistenly exciting experience. The weekend night markets in Hanoi are bustling, the best way to buy clothes, jewelry, watches, art, sculptures and gifts for extremely low prices. Regarding food, Hanoi definitely has some of the best in Vietnam, which is hard to say because all the countries' cuisine is so incredible. Its safe to say that you can find delicious bun cha, bahn mih, and other delicacies on every corner of Hanoi. My reccomendation simply would be to try everything, not being afraid to go to the more local places for the most incredible food experience. 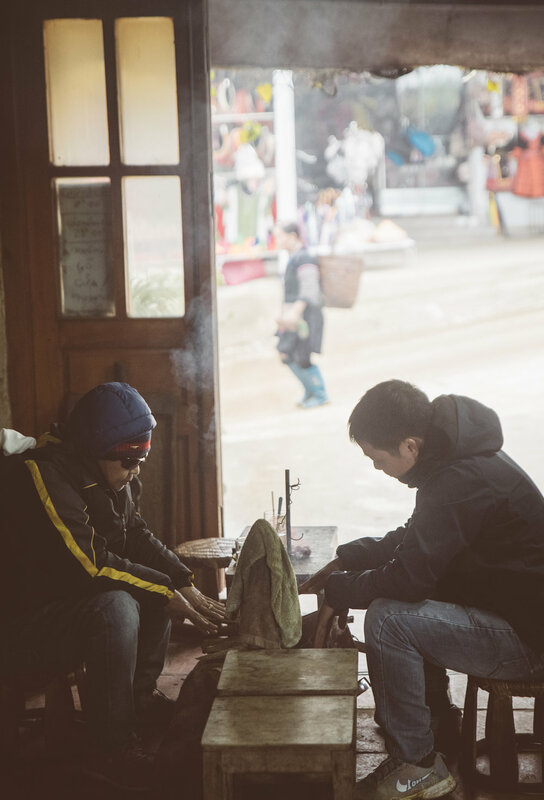 Without a doubt Sapa was the climax of our trip. We traveled 5 hours on a bed bus (yes beds on a bus!) from Hanoi and made our way through the mountain roads to Sapa. 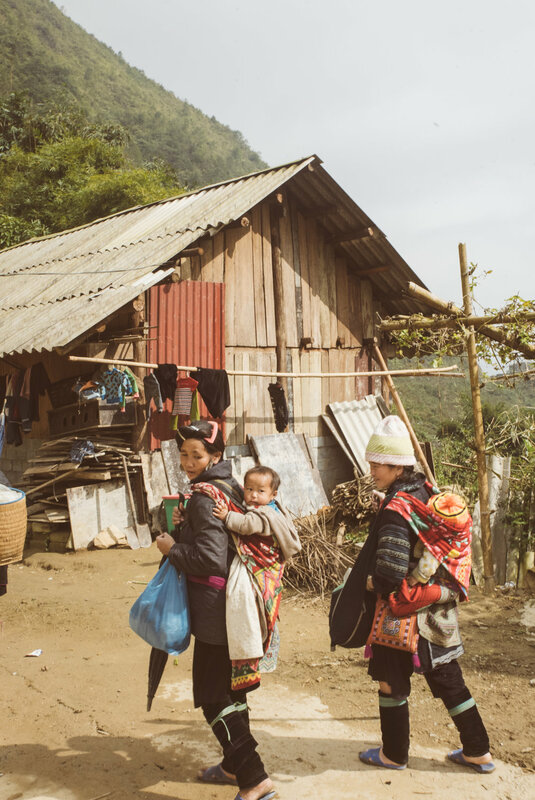 Upon arriving in Sapa we were greeted by our local Hmong guides, whom lead us to our mountain side hotel. After eating a hot lunch over looking the surrounding mountains, we then set off for a trek. 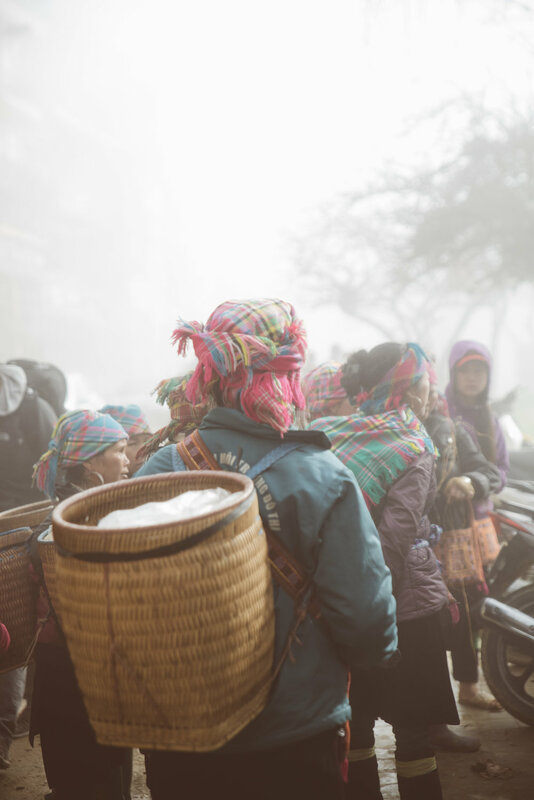 The city square of Sapa was adorned with beautiful european architecture covered by a thick mist, which came and went every few minutes. 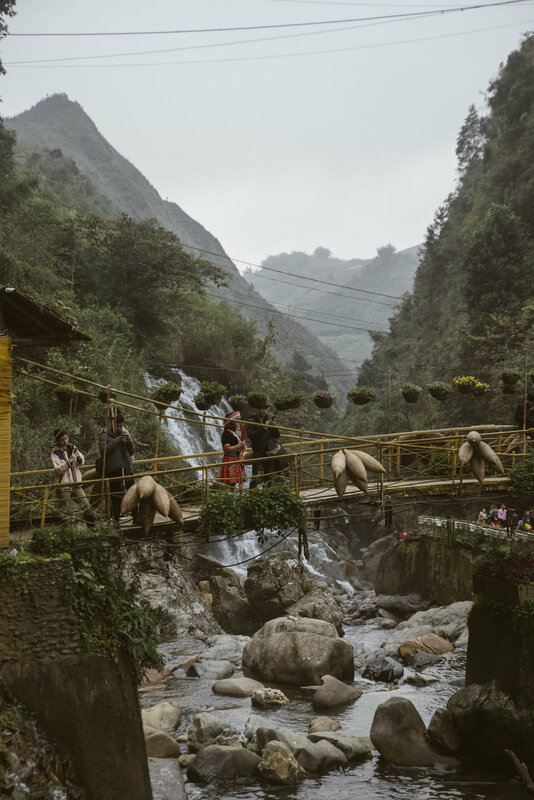 After trekking through some of the local villages and eating the best fried bananas of our lives (so good we bought it 4 times) we headed back for an early night, having an early trek through the mountains in the morning. What happened next we could not have ever imagined. We decided to ditch the hotel's dinner meal and explore one of the local restuarants.As we entered the town square trying to find our way, we could not believe our eyes. 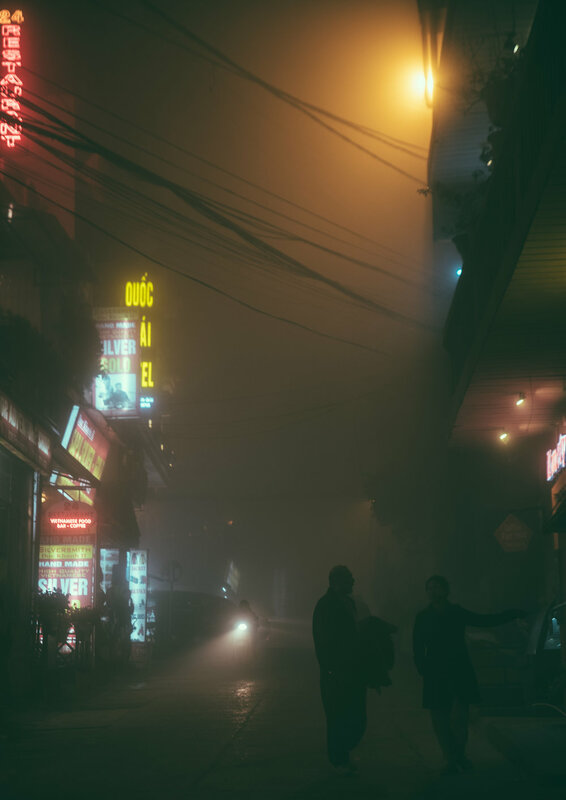 The whole city was covered with a thick fog, yet because of the abundance of neon lights around the city it looked as if we were in the film Bladerunner. 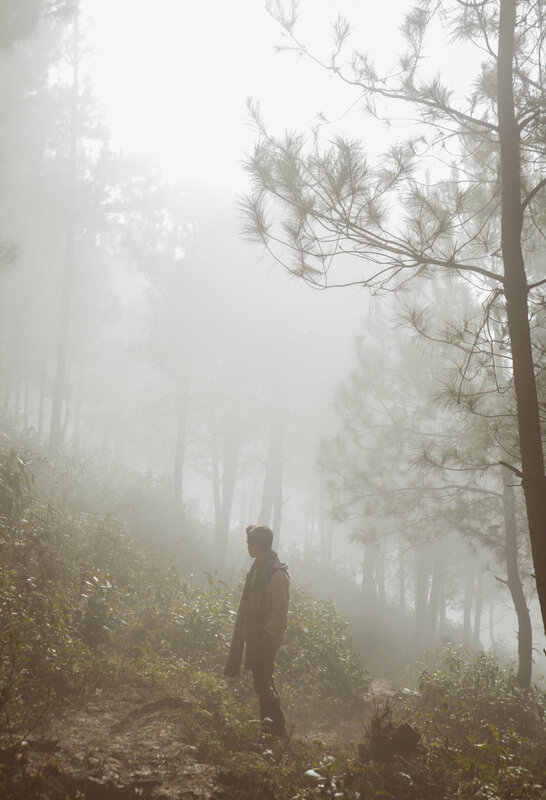 Every light was filtered with the most beautiful rays of fog and it felt like a movie set. After having one of the best meals at The Hill Station Restuarant, we set out to photograph every corner of the city, mesmorized by the surrounding natural spectacular. The next morning we woke up to mountain sunrise and set out for our longest trek yet. We were again accompained by local Hmong women, who ever so patiently helped us through the muddy and slippery trails (I may or may not have slipped MANY times). 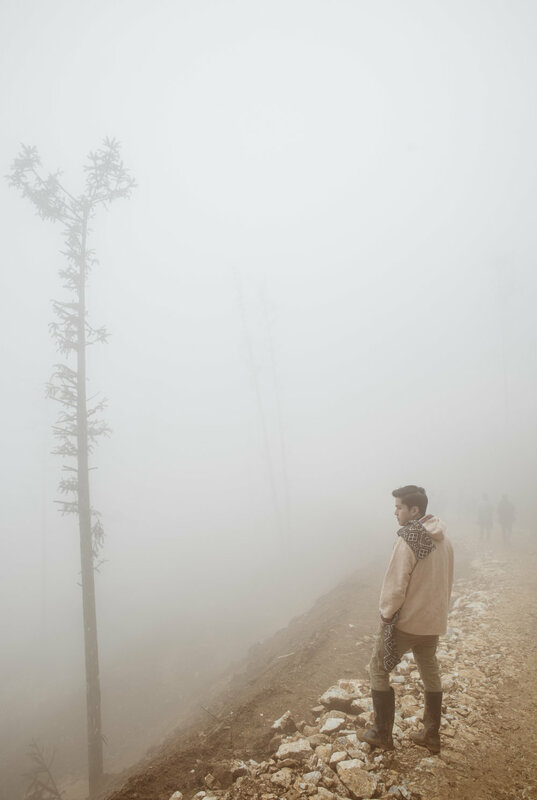 Once again the fog came and went ever so rapidly throughout our journey, creating some of the most beautiful scenery. We finished our trek through the rice terraces of the region, weaving our way through the local villages. 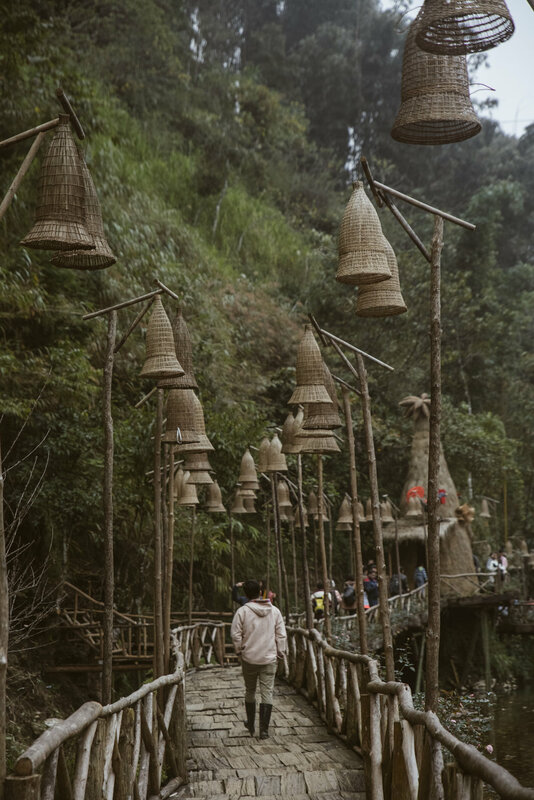 After the trek we set back to Hanoi, blown away by the hidden gem we had discovered and with the absolute intention of coming back. To reflect on John Steinbecks words, Vietnam truly did take me on a trip. The country, the food, the culture, and the people revealed themselves to me in a way that was eye opening, invigorating, and exciting. 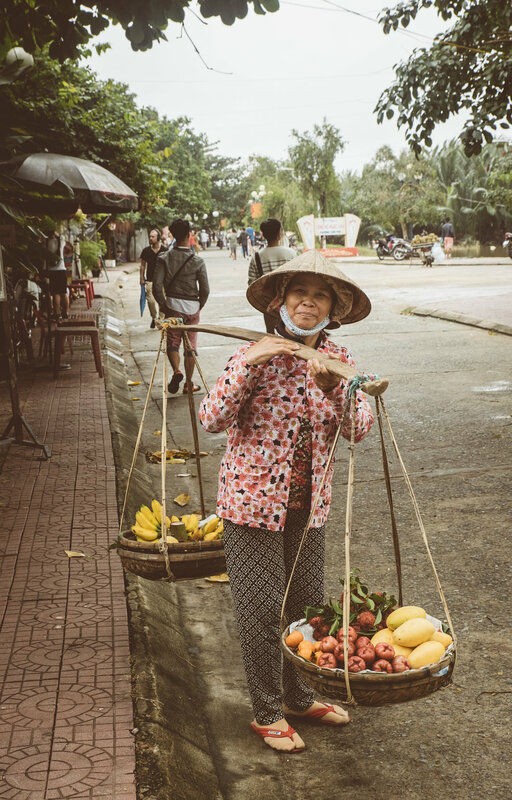 Vietnam is an incredible country, rich in history and culture, and without a doubt a must visit destination for the avid and modest travelers alike.